With all the incredible outfits we saw during Fashion Week, we couldn't help but notice a particularly growing trend (literally). 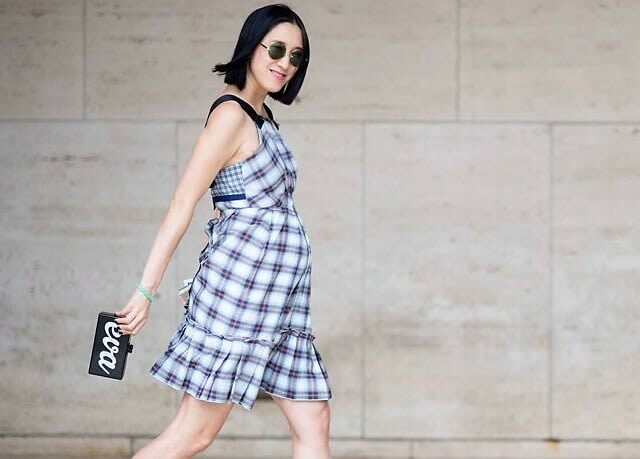 Quite a few fashion ladies rocked their baby bumps this NYFW and looked absolutely gorgeous doing it. From Eva Chen to Mira Duma, these fashion week frequenters showed us what to expect when a style star is expecting.